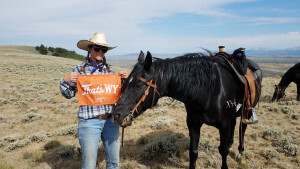 Wyoming is truly cowboy country and there is no better way to experience that first-hand than by booking a stay at a dude ranch. Wyoming dude ranches offer an opportunity to live out the western way of live, even for just a short time. Guest ranches in Wyoming range from luxurious resorts to working ranches that are currently in operation. Many of these accommodations welcome guests year-round and offer guided horseback riding trips, adults-only getaways, and fall hunting excursions. Explore a full list of Wyoming dude ranches. Resort ranches in Wyoming are unique in that they offer the authentic western appeal of a working ranch but they also provide you with the finer things like 5 star dining experiences, spas, and entertainment. Looking for an adults-only vacation? 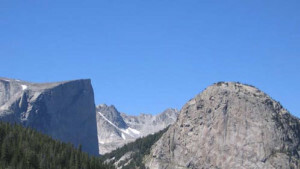 Some ranches are only for adults or can offer adult-only options. At a resort ranch, spend the day horseback riding, hiking or fishing and return to the property for an evening of relaxation, decadent meals and sipping a glass of wine while taking in the Wyoming sunset slowly sinking behind the mountains. 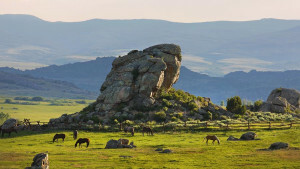 The Paradise Guest Ranch in the Bighorn Mountains outside of Buffalo, for instance, offers luxury lodges, personal patios, an old western saloon and they even match you with your own horse for your stay. 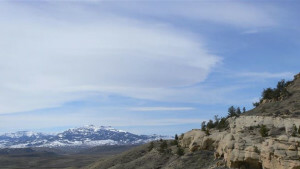 Or retreat to the Turpin Meadow Ranch in Jackson for a western getaway at the edge of Wyoming's national parks. 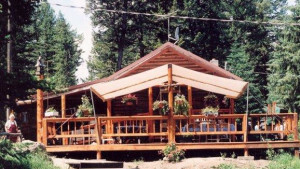 Turpin Meadow offers accommodations and activities year-round, so no matter what season you visit, western comfort awaits. At Wyoming's traditional dude ranches, you'll find an invigorating blend of relaxation and real-life ranching experiences. The cowboy or cowgirl in you will come alive as you experience a variety of true western activities including fishing, hiking, nightly entertainment, and kid's programs designed to reconnect children to the great outdoors. At Allen’s Diamond 4 Ranch near Lander in the Wind River Mountains, you can go on day trips by horseback or do several day pack trips in the Shoshone National Forest. Allen’s Diamond 4 Ranch is a four-generation Wyoming operation managed by Jessie Allen. Just outside of Laramie, the historic Vee Bar Guest Ranch operates as a guest ranch in the summers, offering horseback rides, cattle drives, camping, river tubing, fishing, trap shooting and more.